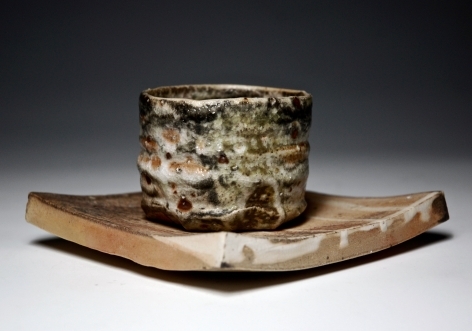 Sim Taylor is a potter based in Devon. 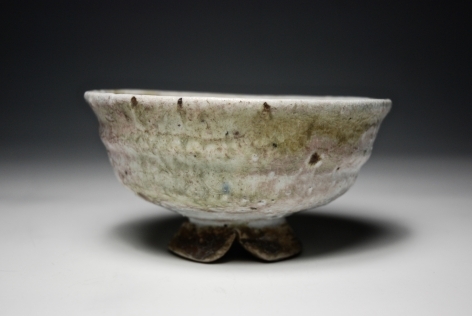 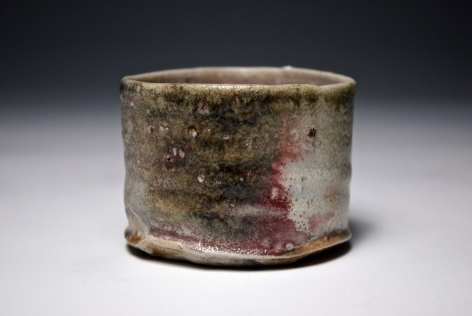 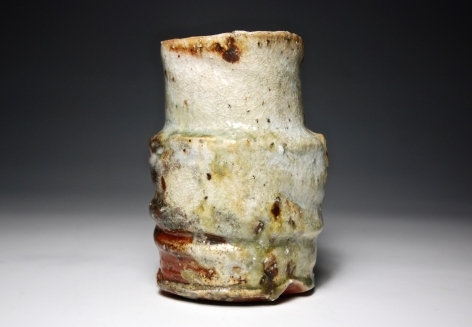 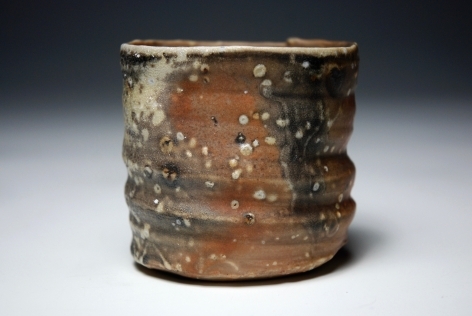 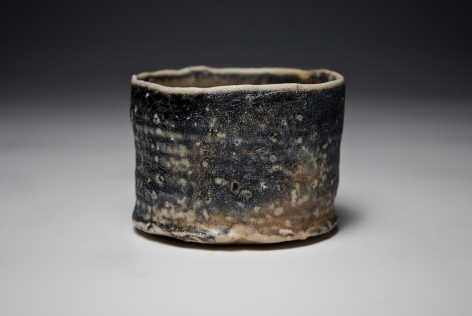 He has been working with clay for 30 years and is fascinated with wood fired ceramics. 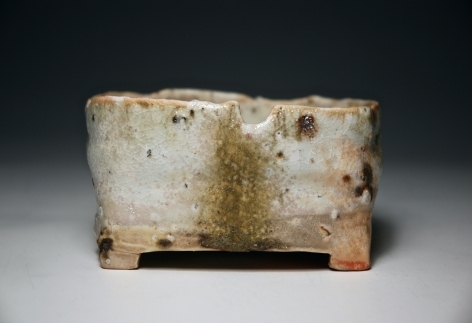 His work is fired in a small stepped anagama kiln which he built himself and rebuilt several times constantly searching for the perfect environment for gaining interesting firing results. 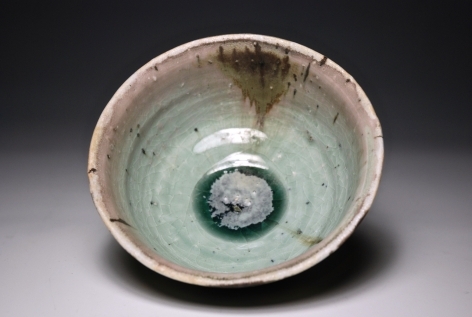 He uses shino and celadon glazes, mixes in indigenous river bed and quarry dust into his clay bodies to produce works that are thrown, carved and hand manipulated before offering them up to the kiln. 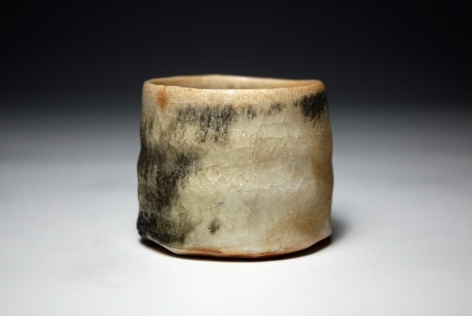 He uses 100% reclaimed wood in his firings that last for between 62 and 72 hours with the pots being held at 1300C for 24 hours. 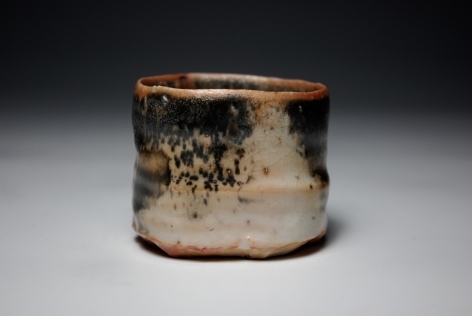 This pushes them to be in a state of melting but also fusing with the galze and natural ash coursing through the kiln producing unpredictable results that physically and decoratively affect the final pieces.